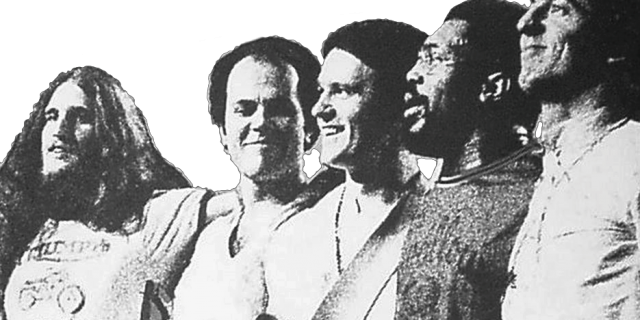 The rise of The Mahavishnu Orchestra took place during a period of great artistic freedom and expression in the United States. Yet, the times were also enveloped in social, governmental and militaristic upheaval. It was in this vortex of volatility that Mahavishnu was born and thrived. It was the only time this music could have happened.